It’s sometimes gold and it’s sometimes cream. It’s so adorable, it’ll make you scream. Everybody wants to be its friend, and time with this darling is time well-spent. What is it? You guessed that right, it’s a Golden Retriever! One of the most heart-melting, soul-warming and eye-catching ball of furs that exist on this planet. They’re extremely friendly, highly intelligent, and incredibly athletic. The ideal ambiance for this buddy? A house with a vast backyard and a large swimming pool! What makes them the classic family companion? Their cheerful temperament, comfort around children, and love for outdoor activities. If a Golden Retriever has stolen your heart and you have decided to make one your own, here’s everything you should know about this charismatic and enthusiastic dog breed. What are the Origins of Golden Retrievers? The history of the Golden Retriever begins in the 19th century in beautiful Scotland, at the home of Lord Tweedmouth. Like the majority of his contemporaries, Lord Tweedmouth was interested in developing a superb retriever that will be perfect for the Scottish terrain, which was pocketed with marshy ponds and rivers. During that time, one of the most popular sports was wildfowl hunting. However, due to the heavy terrain and the improvements in guns, fowls were shot at greater distances and were being lost in the field. For this reason, Lord Tweedmouth began working on creating a dog that will retrieve fowls efficiently on this increasingly difficult terrain. In 1865, he purchased a yellow retriever named “Nous” and interbred it with a Tweed Water Spaniel named “Belle”. This resulted in a couple of yellow puppies that are today known as the most adorable doggies with the loveliest faces, the Golden Retrievers. Fun fact: The first Golden Retriever was born in 1868 and was named “Crocus”. What do Golden Retrievers Love Doing? 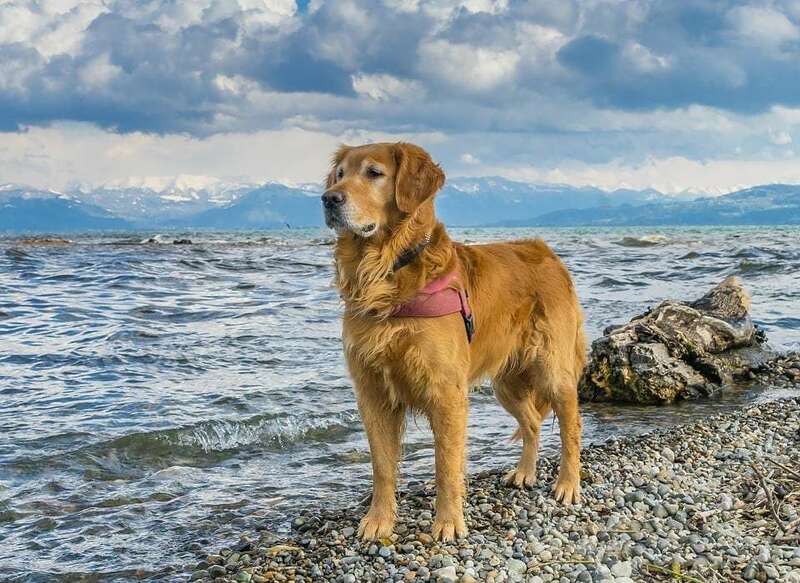 Starting out as useful hunting companions, Golden Retrievers are the perfect guide and assistance dogs, search and rescue dogs, tracking dogs, and show dogs. They are an athletic breed that is instinctively fond of swimming, owing to its history as a game retriever, and need a lot of exercises. Whether it’s daily walking, playing chase with kids, or tossing a stick in the yard, Golden Retrievers enjoy pretty much any type of outdoor activity. Did we mention that they also love spending time with humans and hate being alone? 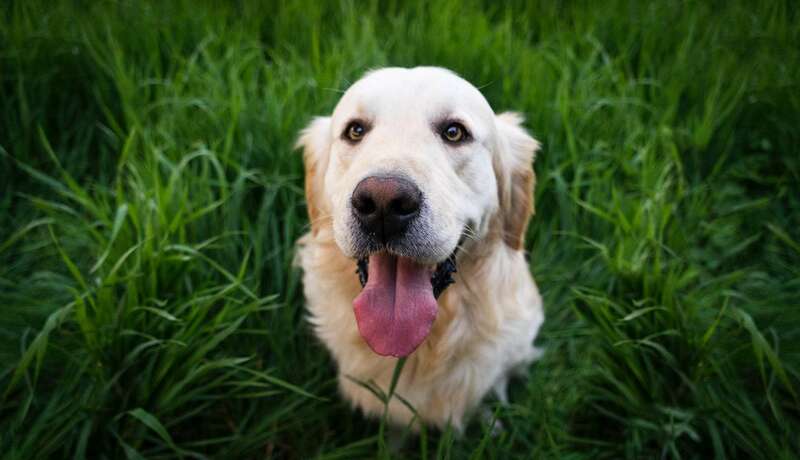 What is a Typical Golden Retriever Temperament? If you could describe a Golden Retriever in a few words, it would be something like this: a gentle ball of sweetness that has won the hearts of humans worldwide with its cheerfulness, enthusiasm, and good manners. They are trustworthy, forgiving, adaptable to any lifestyle, and patient. Beware! If you don’t take them on regular walks, for a good run, or leave them alone for too long, they might develop Separation Anxiety or “excessive chewing”. So make sure you take good care of your buddy to avoid coming home to find your shoes, books, and pillows all torn apart. 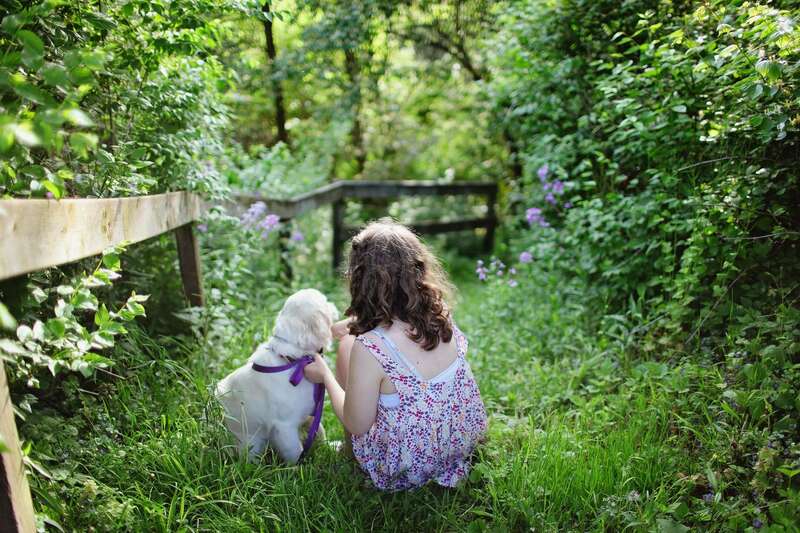 How are Golden Retrievers Around Kids? 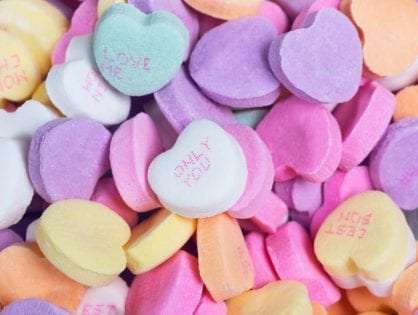 If you’re looking for a joyful companion for your kids who radiates positive energy, then your family is about to get a little bigger. 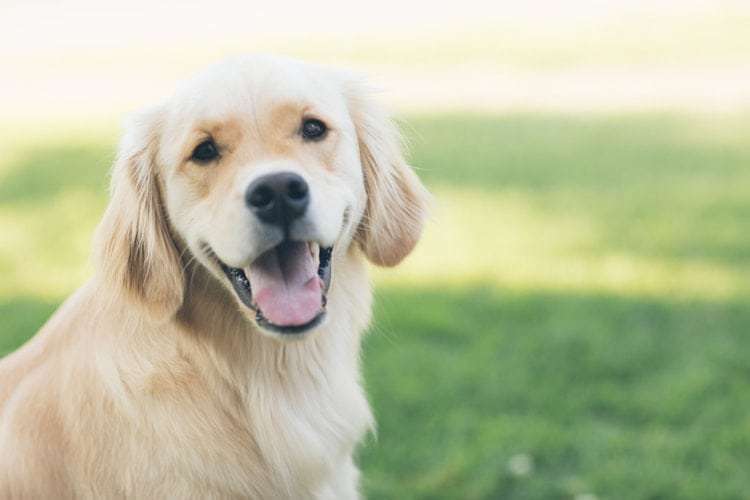 Unsurprisingly, Golden Retrievers are child-friendly fur babies who will form an inseparable connection with your kids and will become the most fun-loving member of the household. Due to their sweet disposition and unaggressive behavior, these doggies tend to be gentle towards kids and other animals. They are rarely nervous or timid and will follow your kids anywhere. However, as they are generally nice to all people, including strangers, they are not the ideal guard dogs. Are Golden Retrievers Healthy Dogs? The Golden Retriever breed has a lifespan of between 10 and 13 years. Some medium-risk health issues that are common for this dog breed include sub-aortic stenosis, elbow dysplasia, and portosystemic shunts. However, the top of the list of health concerns is cancer. Nearly 62% of all Golden Retrievers die of cancer and treatment can be both financially and emotionally draining. Another health issue you should look out for includes a painful genetic hip deformity, called “hip dysplasia”. This means that the head of the thigh bone doesn’t fit properly into the hip socket. Roughly 23%-53% of Golden Retrievers suffer from this condition. These delightful babies can also develop cataracts. The obvious signs of cataract formation involve clouding of the eye and treatment involves a surgical approach to remove the lens. If you wish to bring home a happy and healthy pup, make sure you find a reliable breeder. You might also want to purchase pet insurance for your doggy. Are Golden Retrievers Easily Trainable? Easily adaptable, easily lovable, and now easily trainable! As the real people pleasers they are, these doggies will do anything to get your treats and approval. Keep in mind that they are highly sensitive creatures that don’t respond well to discipline and harsh tones, so tread gently. You should train your goldie from a young age in order to form a strong bond. Teach your dog appropriate toilet habits, obedience, and how to use the crate. Teach it how to walk at your side, without tugging on the leash or taking off to chase squirrels. You should also train it how to fetch as this is a great way to exercise them. Should I Buy or Adopt a Golden Retriever? If you wish to play it on the safe side and bring home a healthy pup, don’t buy one from a pet store. Most of the puppies that you can find in a pet store are unsocialized, unhealthy, and are difficult to train. Instead, you should find a reliable breeder who sells puppies with a written contract. 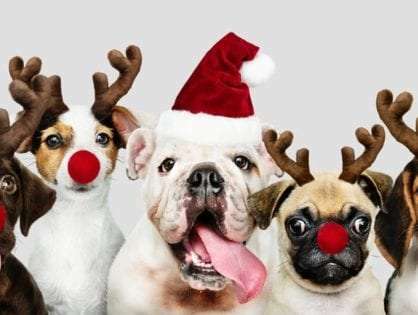 A good breeder will also give you written documentation that both the puppy’s parents are examined and certified by appropriate health organizations. Another great idea is to adopt a puppy from a shelter or a rescue group. These doggies are microchipped, tested for heartworm, and vaccinated by a vet. The shelters ask for reimbursement for the basic desexing, vaccination, microchipping and heartworm testing only. This generally costs between $350 and $500. Getting a goldie might be one of the greatest decisions in your life. Their smiling faces and sun-kissed coats will put a smile on your face no matter how bad your day is. Even when everything gets weary, you’ll always have someone fluffy to hold. Their affection will be timeless, their devotion ageless and their love priceless. And remember: Always be the person your dog thinks you are!